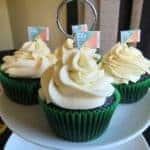 In a world where cupcakes are now pieces of art – requiring a full design, hours of prep, lots of equipment and skills – I wanted to bring back cupcakes as they used to be for these school holidays! We are so busy these days that hanging out at home baking with the kids has become a luxury. 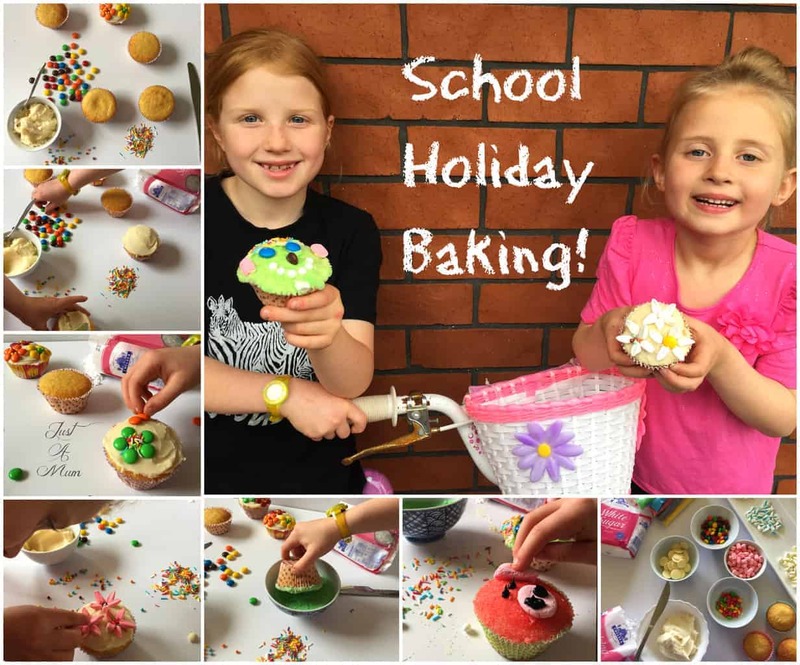 I would LOVE it if these school holidays everyone could carve out time to create their own cupcakes using my simple recipes and ideas. 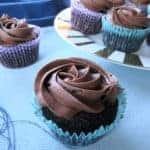 Cupcakes are usually a mountain of buttercream with masses of butter, so I have created an easier version that uses much less. So the icing still is useful for adding the decorations, but not as thick as you would use for piping. 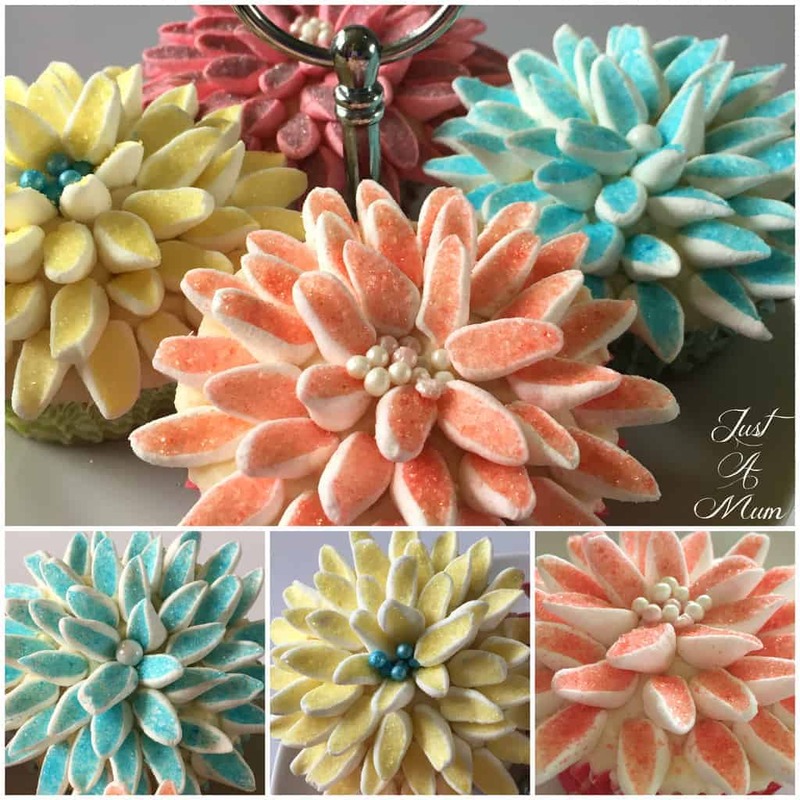 The recipe I have used for my cupcake bases is one near and dear to my heart. It was passed on to me from my Grandma and is called Wonder Cake. I use it all the time when a recipe calls for vanilla cake or cupcakes. 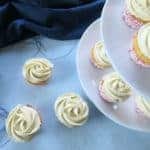 It is a lovely lightly flavoured vanilla cake that is just beautiful and moist and a simple recipe to put together with every-day ingredients. 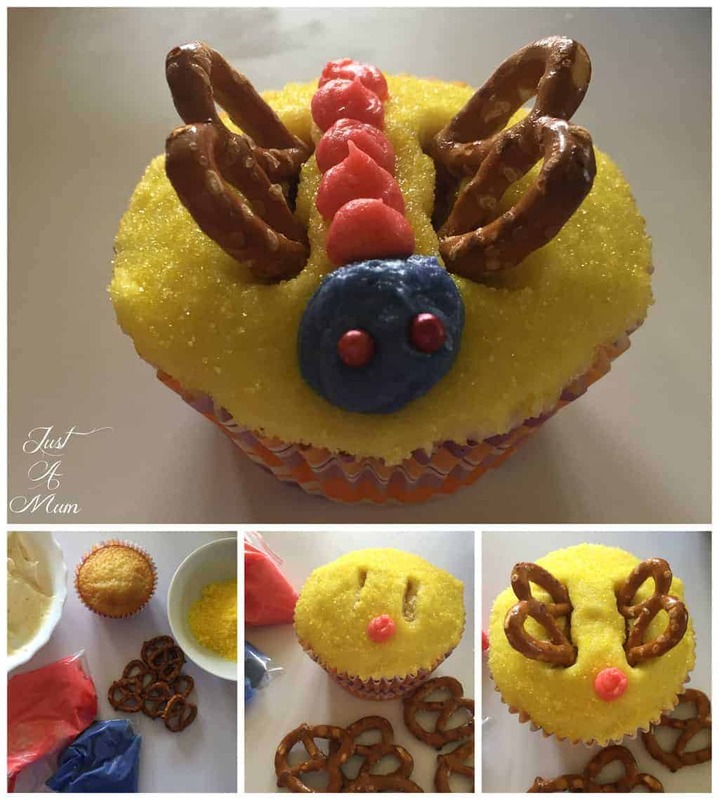 The kids and I had so much fun creating these cupcakes! We scoured the cupboards for as many toppings and decorations as we could find and I loved to watch their personalities and creativity shine. It also meant I could dust off some old school techniques too and have a play to share some cool tips with all of you. I have used lots of different and fun techniques in the images you see here! The most effective and pretty was the Marshmallow flowers. This can be achieved by slicing mini marshmallows on a diagonal. Add the sliced marshmallow to the zip-lock bags of coloured Chelsea White Sugar (see recipe below). 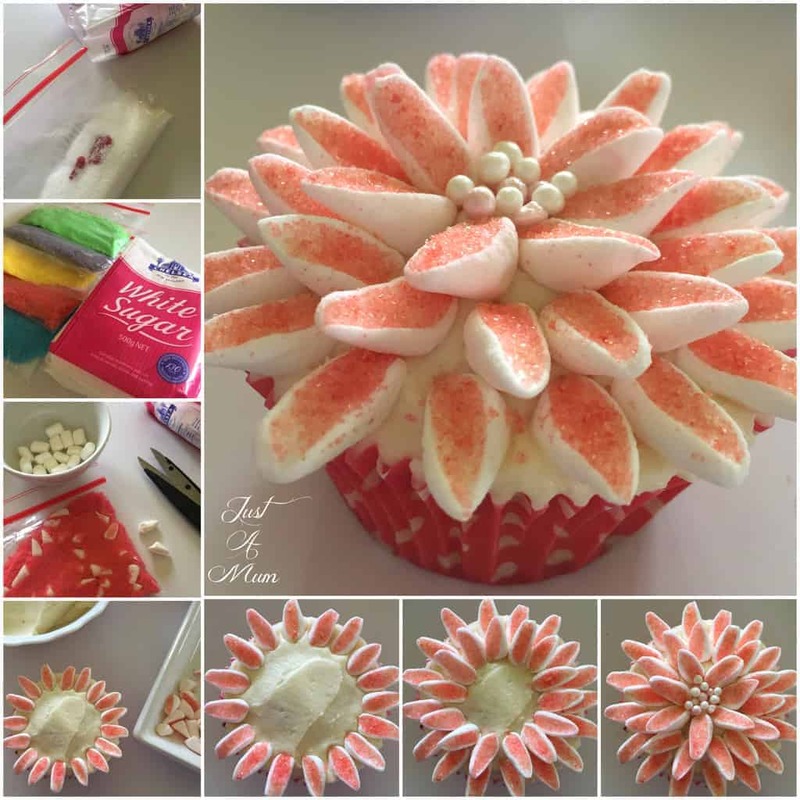 The sugar will only stick to the sliced side, then arrange around the flower as you can see from my photos and decorate with whatever you desire (and have on hand) in the centre. Looks stunning but SO easy! 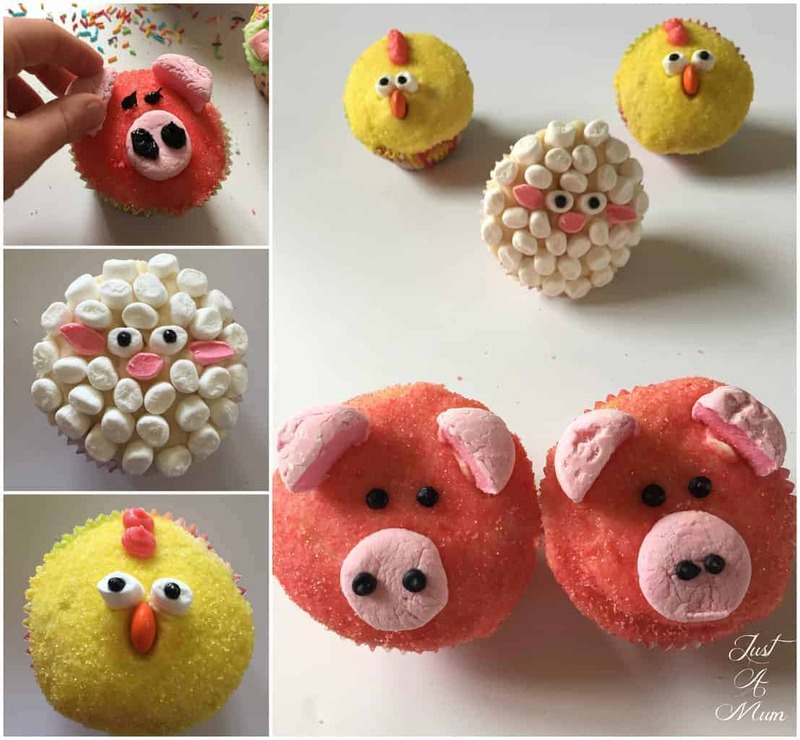 The animals are pretty easy to create, and I certainly won’t win any awards for skill there but the kids LOVE those best of all. Have fun with this activity – the kids might like to create a batch and take them to friends or neighbours as a School Holiday gift bag, so let your imaginations run wild and get creative these school holidays! The recipes are simple and quick to whip up. Please don’t worry about fancy tools and equipment; I used zip-lock bags for most things, (even piping by just slicing off a tiny 2mm corner off the bag) and a knife and a million sprinkles 😉 keep life easy for yourself. Enjoy! Pour into the cupcake cases until half full. Allow to cool for 5 minutes in the tray, then on a cooling rack until completely cold before icing. Add the vanilla last and stir until just combined. 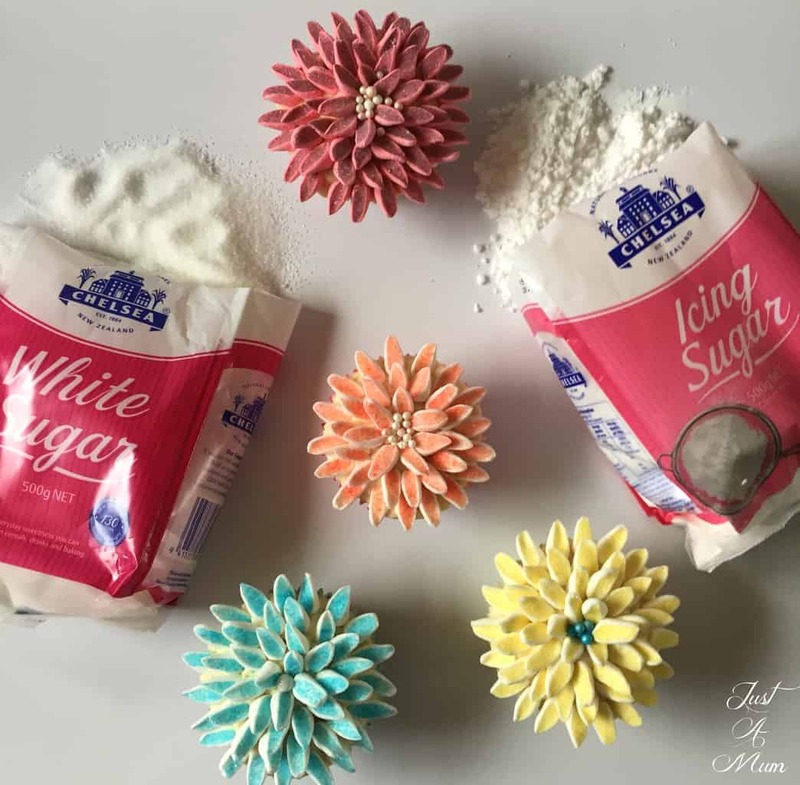 If you wish to colour your icing do so as you add the milk, a few drops at a time. If you make a double batch of icing, add half the Chelsea Icing Sugar, and half the milk, then the remainder of the ingredients as above. Add 2-3 Tablespoons of Chelsea White Sugar to a small ziplock bag. Add 2-4 drops of food colouring to the bag, seal and shake and rub the colour into the sugar until the colour has gone right through. You can now use this to coat sliced marshmallows or as a topping for the icing. As a special treat to add to your baking experience I have a special Chelsea Sugar Giveaway for one lucky winner, see below! 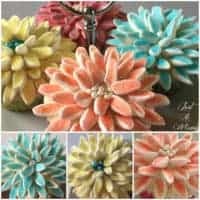 I hope you enjoy these ideas, I cannot wait to see what your family comes up with these holidays too. As always please follow me on Facebook and Instagram to see more of what we are up to. Thank you so much for stopping by to check out these cute cupcakes! « Breville Giveaway Valued at $799.95!!! How clever you are, the cup cakes look too good to eat.